It has no oars, no rudder, no propeller and questionable cruising credentials, but the latest consignment to Historics at Brooklands auction on December 4 is sure to float the boat for classic car enthusiasts with a nautical leaning. The unique 1932 Talbot 14/65 Boat Tail Tourer began its life as a saloon car, wheeled from the Clement Talbot factory in West London nearly 80 years ago. 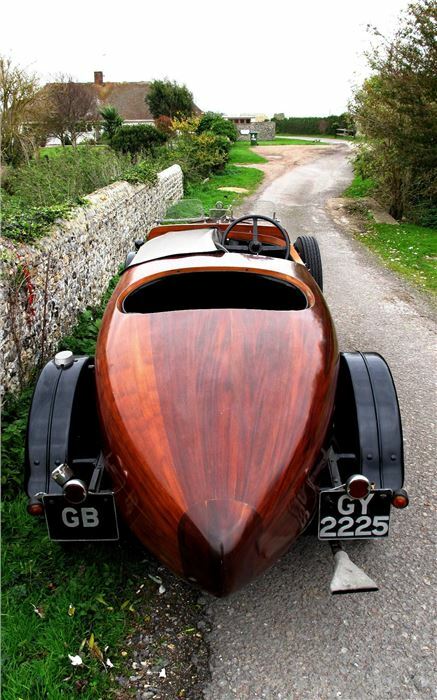 However, the car took on a whole new nautical flavour some thirty years later when a boat builder was commissioned to design and craft a new stem-to-stem wooden body that adorns the car today. It was entirely hand-built, constructed from 3" x 1/4" planks of finest Honduran mahogany, laid fore and aft and contoured to the classic boat tail configuration. The bonnet and doors were then cut out and expertly fabricated, with the whole body finished to the highest standard imaginable. 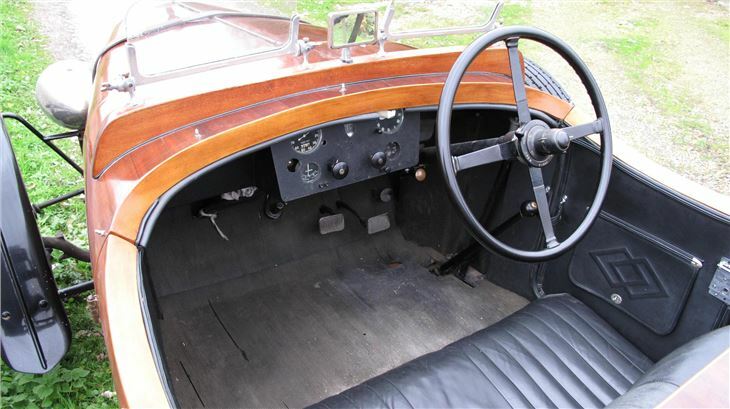 The interior is finished in black leather with an art deco detailing to reflect the era the car was built. Ingeniously, so as not to interrupt the elegant mahogany lines when travelling without rear passengers, it features a removable wooden hatch, in true boat tradition, beneath which is a bench seat. 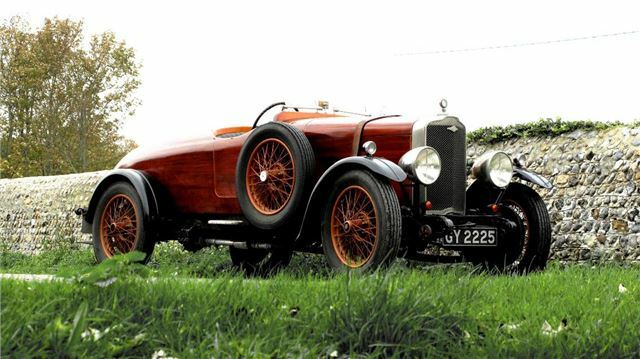 Mechanically, the Talbot features a conventional steel chassis and is powered by a six-cylinder 1,670cc engine. Beyond two rectangular aeroscreens, a tonneau, and magnificent 9" diameter Marchal headlamps, the specification - and creature comforts - are limited, requiring the ‘crew' to be suitably attired for inclement weather. Historics' estimate for the unique Talbot is pitched at a very affordable £20,000 - £30,000, which, according to traditional boat-builders, Henwood & Dean, of Hambleden, Henley-on-Thames, is comparable to the cost of re-creating just the wooden bodyshell alone today*. To attend the Historics at Brooklands auction on the afternoon of December 4, call 0800 988 3838, e-mail: auctions@historics.co.uk, or see the website, www.historics.co.uk. Entry is by catalogue only, available prior to, or on the day of the auction. Preview is on Friday, December 3.